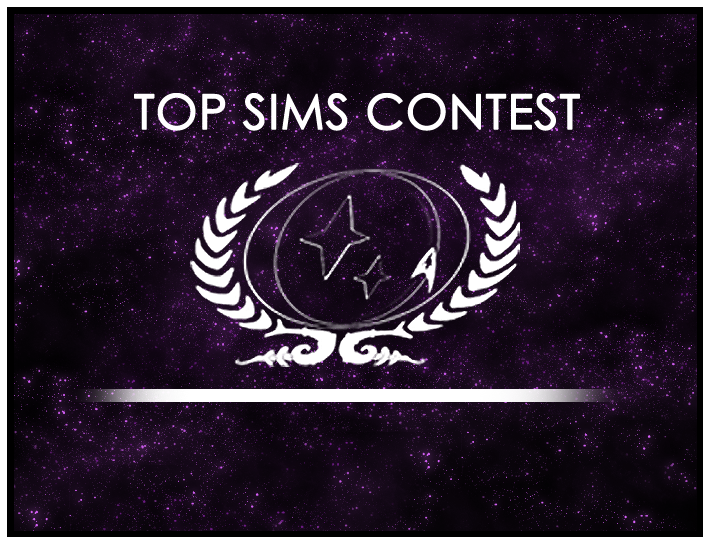 The Top Sims Contest second round run-off is now open for voting. The winning sims from rounds 6 – 12, as selected by our panel of judges, are posted and ready to be voted on by our community. Your votes will determine which sim will go on to the final run-off round to determine the best sim of the year. So head over to the Top Sims Contest page and make you voice heard. Polling closes at 11:59pm on Sunday, June 29th, so don’t delay! Finally, don’t forget to nominate some of the great sims that our community is constantly producing. Round 15 is now open for submissions, and the people you think are writing great sims can’t get the recognition they deserve unless you nominate them. The best sim of the year may be here, or it may have yet to be written, the choice is yours.